It’s the end of what can be described as a pretty rubbish year. So keeping in the general feeling of 2016, I present to you my annual list of the best and the worst that this year has to offer. You will find the best if you click here but for now, here are my ten least favourite films of the past 12 months. Or, the day Sasha Baron Cohen became unfunny. A flop in box office terms and a flop in comedy ones too. Long lost brothers who have to team up as spies had so much potential but all it gave us was a series of unfunny set pieces, the worse involving Cohen and Mark Strong (why?) inside an elephant. Pathetic. The remake that no one really wanted. This was half the length of the 1959 classic and yet it felt longer. Jack Huston failed to carry the film which relied far too much on computer generated effects. Lacked any real excitement and peril that even Morgan Freeman couldn’t save. Made you long for the Charlton Heston version. Bill Murray may have scored highly as Baloo in the brilliant Jungle Book remake but this ill-conceived comedy about a failing music manager who goes to Afganistan and discovers a female singer with real talent fell flat on its face. Even the great Murray seemed bored and slept-walked his way through. A satire without any bite, especially when you see that the director was Barry Levinson, the man who gave us Good Morning, Vietnam. The fifth of this incomprehensible animated series in which the writers and directors think that more is best. So many characters cram for screen time that you lose interest pretty quickly. Even the usually funny Scratch has become annoying. 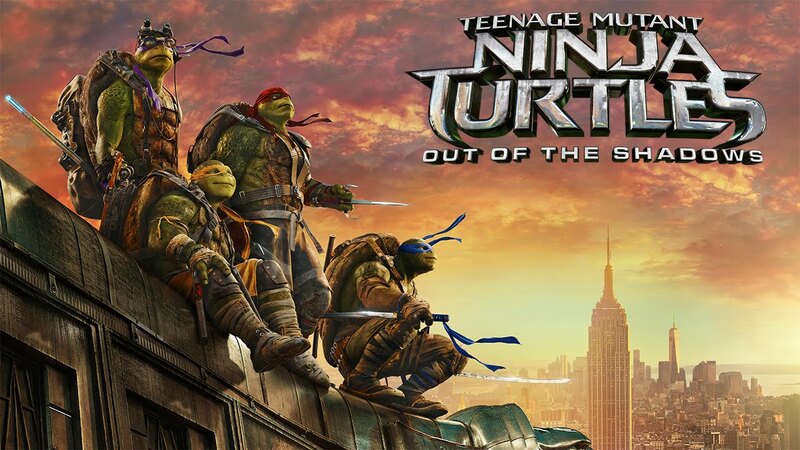 Failed to ignite the box office, this could be the last time we see these forgettable creatures. Well, we can hope. Even though this wasn’t directed by him, it has Michael Bay’s fingermarks all over it. A two-hour headache in which the turtles scream and shout over pointless and lazy set pieces, which has to include an explosion or six. A film aimed at the lowest common denominator, you’re almost shocked when Laura Linney appears. Must have really needed the money. The third in the Dan Brown/Da Vinci Code series has Tom Hanks and Felicity Jones running, then explaining the plot and pointing at things, then running some more and explaining and pointing, followed by more running, explaining and pointing. For TWO HOURS! Hanks, Jones and director Ron Howard thankfully made better films the rest of the year, this was just played time for them. The long-awaited big screen outing of the popular TV comedy was not worth the wait. Crammed with celebrity cameos, it just proved once again that taking a 30-minute comedy show and stretching it to a feature length rarely works, unless you keep the characters in their own safe surroundings. 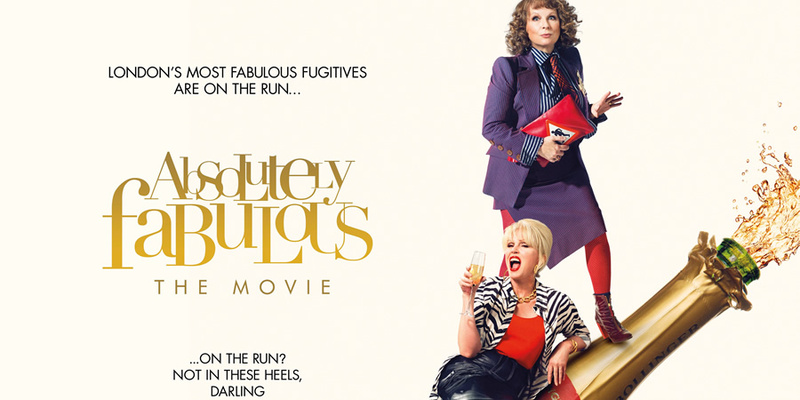 Jennifer Saunders and Joanna Lumley are funny women. Here they are not. 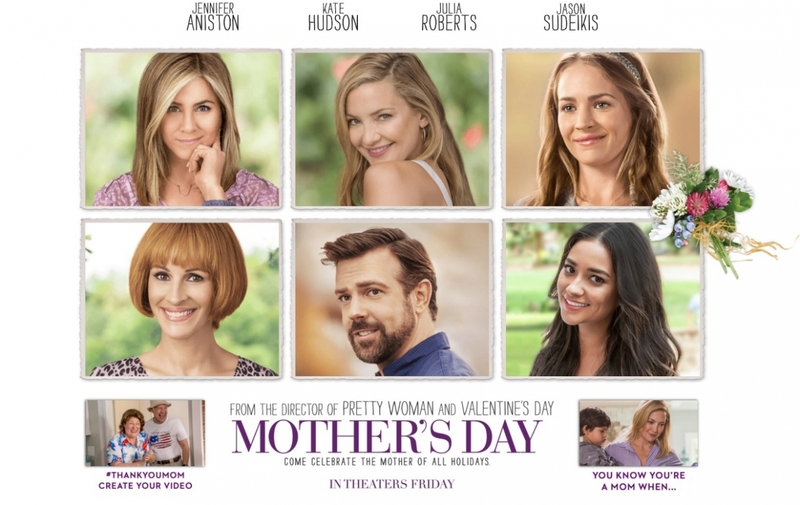 A pity this would turn out to be Garry Marshall’s last film, as this is an excruciatingly bad and misjudged comedy drama, in which glamourous screen stars Julia Roberts, Jennifer Aniston and Kate Hudson have so many problems while living the most gorgeous lifestyles. If this was supposed to be a love letter to all mothers, then they need to send it back not known at this address! 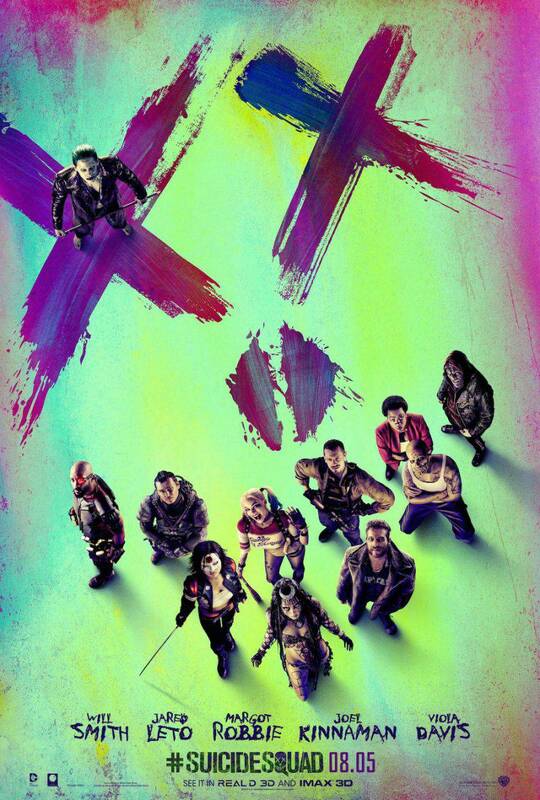 As I said when this came out, it would not only be the worst film fo the year but possibly the worst film ever. A film that doesn’t just scrape the bottom of the barrel, it pulls up the wood as well. We saw so many celebrities die this year, we forgot Robert De Niro, who basically killed his career right here. Rumours are there will be a sequel. I, for one, am not looking forward to that!